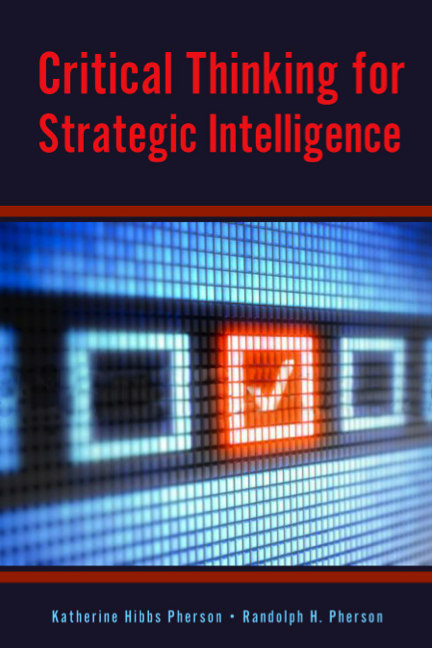 Pherson Associates has created this on-line intelligence library to provide educators, students, and intelligence practitioners a place to share knowledge, particularly as it relates to the use of structured analytic techniques. We encourage our readers to send us hyperlinks to similar databases that can further enrich the repository. 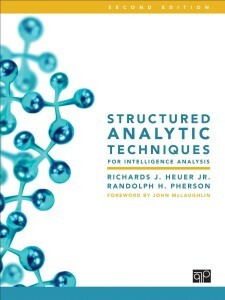 Psychology of Intelligence Analysis (paperback 2007), by Richards J. Heuer, Jr. (The ONLY improved reprint authorized by Richards J. Heuer, Jr.
Case Studies that can be used to support the teaching of structured analytic techniques such as Analysis of Competing Hypotheses, Indicators, Chronologies & Timelines, Key Assumptions Check, and Multiple Hypothesis Generation. 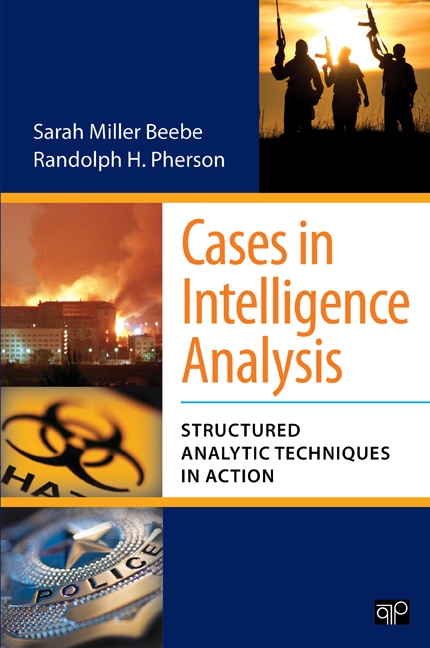 Occasional Papers in the field of intelligence analysis on topics such as anticipating rare events, gaming, collaboration, the application of intelligence analysis to law enforcement, and the parallels between medicine and intelligence. Works of Richards J. Heuer, Jr., the well-known author of Psychology of Intelligence Analysis, on cognitive factors relating to intelligence analysis, counterintelligence, and deception. 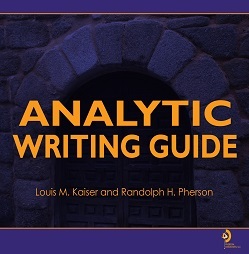 Recommended Reading, the Recommended Reading List points educators, students, and intelligence practitioners to publications and reading materials that will strengthen their knowledge of structured analytic techniques, critical thinking, creativity, intelligence studies, law enforcement, and counterintelligence.